The newest victim of the celebrity "swatting" hoax seems to be the Kardashian family, as authorities received a fake 911 call reporting an emergency at the family&apos;s Malibu home. According to Salon, it is too soon to officially tell if the reality star family is a victim of swatting, but that is likely the case. 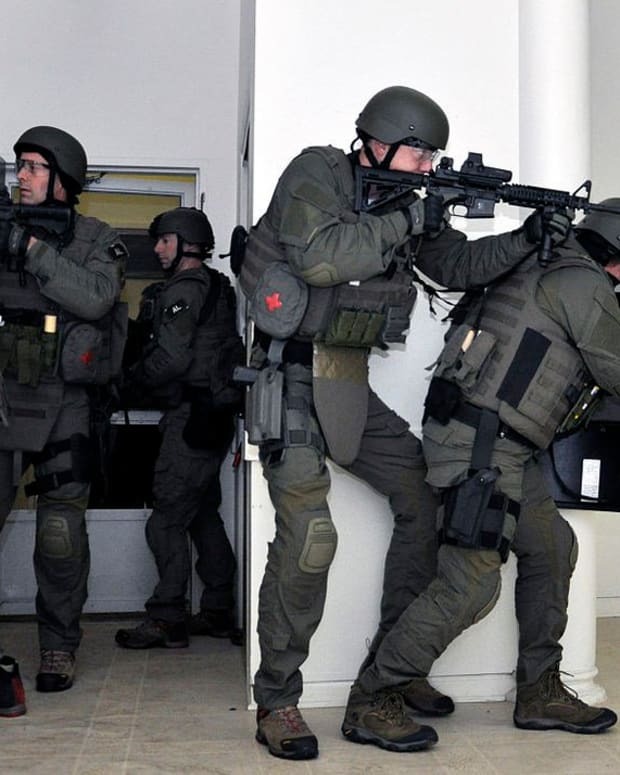 Swatting is a hoax where a person calls 911 reporting a crime at a celebrity home when there is no crime. The hoax is intended to get officers and specialized SWAT teams sent to the home. On Friday, when authorities received the 911 call, they responded and found that no crime was committed at the Kardashian home. Just last week authorities received a false report of an armed robbery at Tom Cruise&apos;s home. In December, a boy was arrested for swatting the homes of Justin Bieber and Ashton Kutcher. 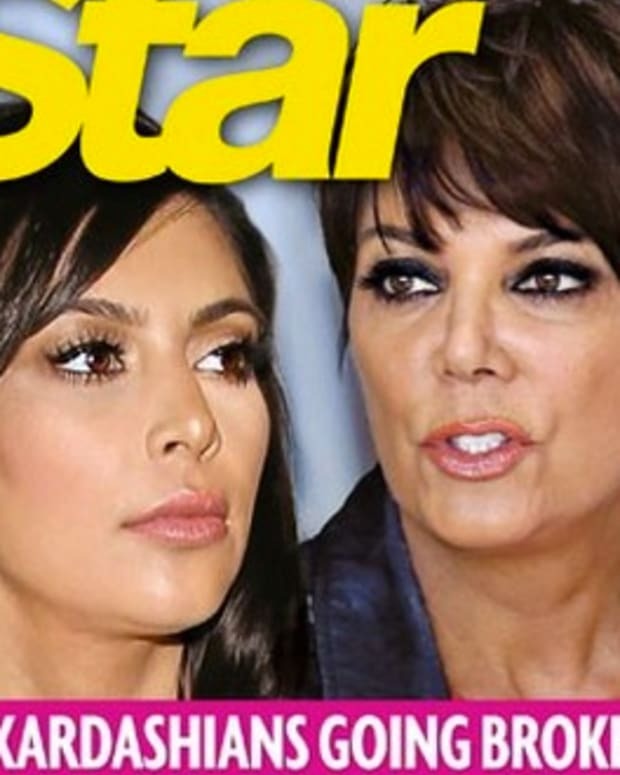 Kim Kardashian Latest Victim of Jeremy Lin and Linsanity?